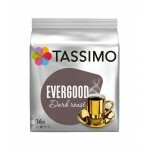 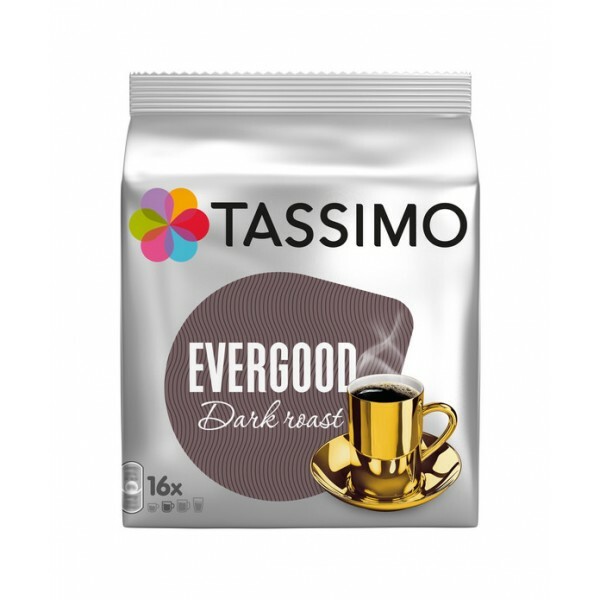 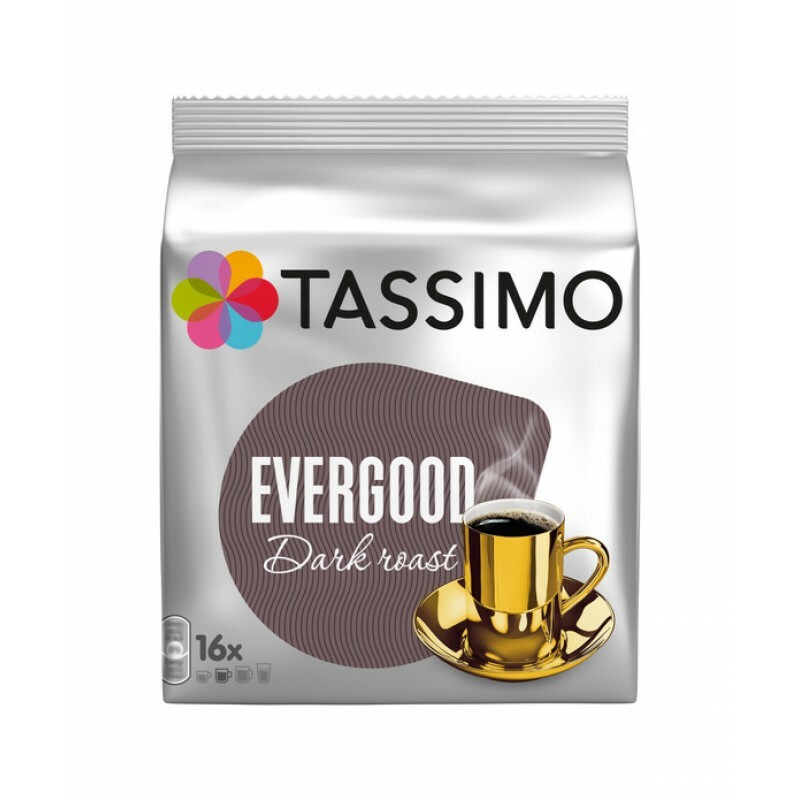 Tassimo introduces Evergood Darkroast - a dark-baked coffee, which gives a stronger flavor and flavor, and continental characteristics. 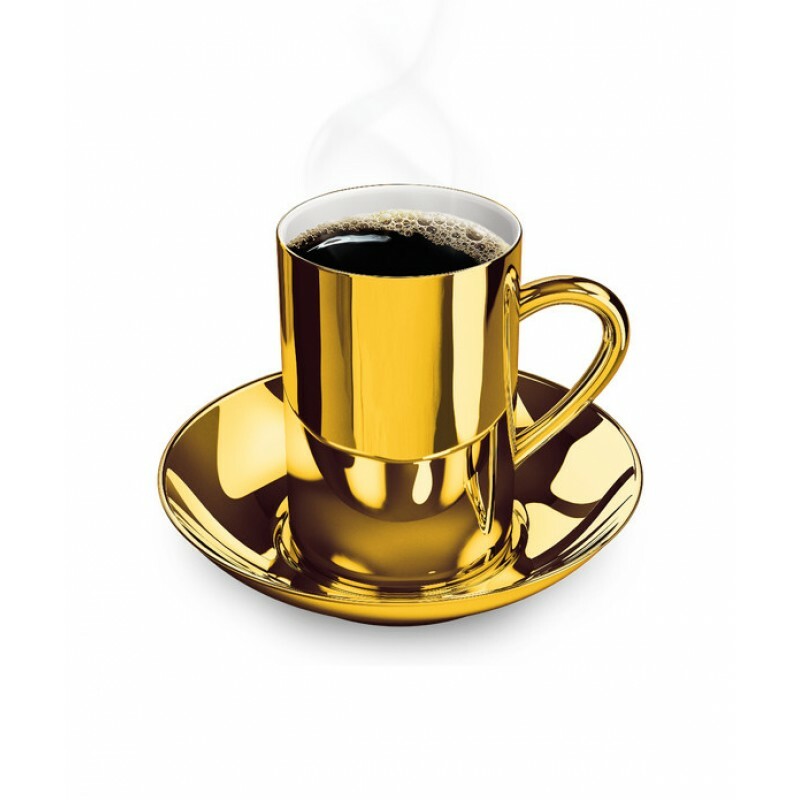 The rich continental aftertaste leads to a new unusually positive experience. 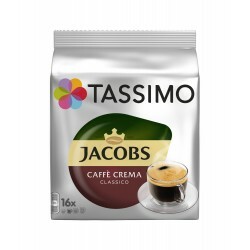 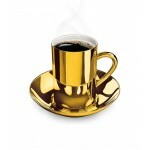 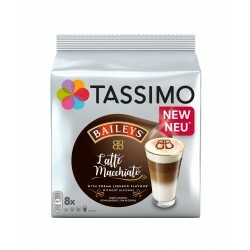 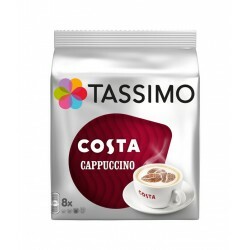 Tassimo Jacobs Caffe Crema ClassicoTassimo presents Capsules with the classic Jacobs taste with a th..